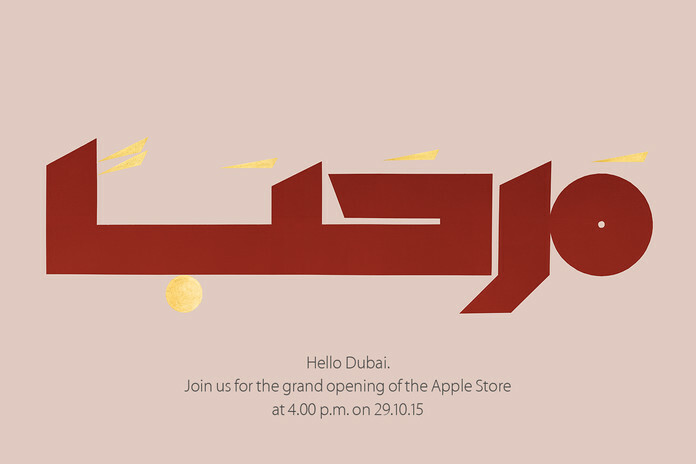 Apple has just made it official that its very first retail stores in the Middle East are opening later this month in the two most populous cities in the United Arab Emirates i.e. Dubai and Abu Dhabi, on Thursday, October 29. 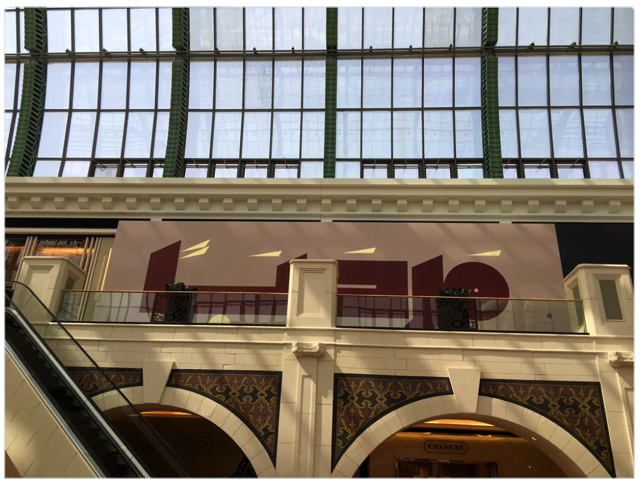 According to MacRumors, the Apple Store in Dubai will be located at the Mall of the Emirates, and will celebrate its grand opening at 4:00 PM local time, while the Abu Dhabi store will be located inside Yas Mall and hold its grand opening three hours later at 7:00 PM local time. 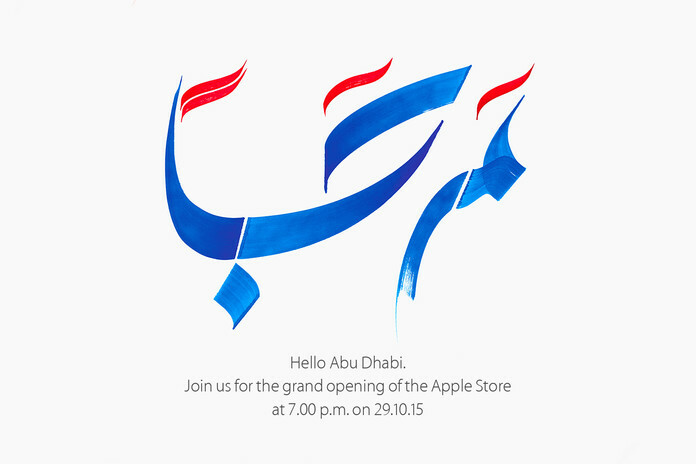 Both new Apple Stores in the UAE will open at 10 AM and close between 10 PM and midnight local time. 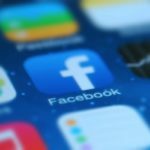 It has been rumoured for the past one year that Apple’s retail store in Dubai will the company’s largest flagship store in the world. The company also started hiring staff for the UAE stores in August last year.